And Amnesia was on sale. So I got it on Vita. For £7.99. Not bad at all. 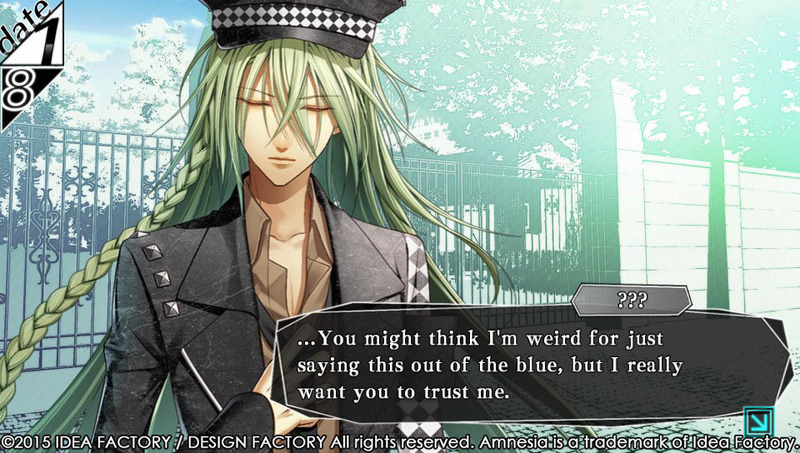 And I’m continuing to support the western Visual Novel industry. I am currently addicted to Story of Seasons;aka the real Harvest Moon though. So who knows when I’ll touch my Vita again XD The bf is using it for Dissidea more than me right now XD In between The Division and Star Fox-ing. Check out the sale anyways. Up to 70% off PSVita and PS3 games. Digimon Cyber Sleuth is now £15.99. But I got many hours of enjoyment out of that game, still will. So I don’t mind that I paid full price back in January. So I tried out quite a few of the new series out this season. Too many even… with the 3 episode rule used in most cases unless I couldn’t even get through one episode… These aren’t in any order. I just watched as they came out, but wrote stuff not in order. Because I’m a heathen. OP’s & pics of said 27 series below. So last week I got to go to Ikea, and finally get a second Detolf 😀 (amongst other things, like shelves and cutlery). 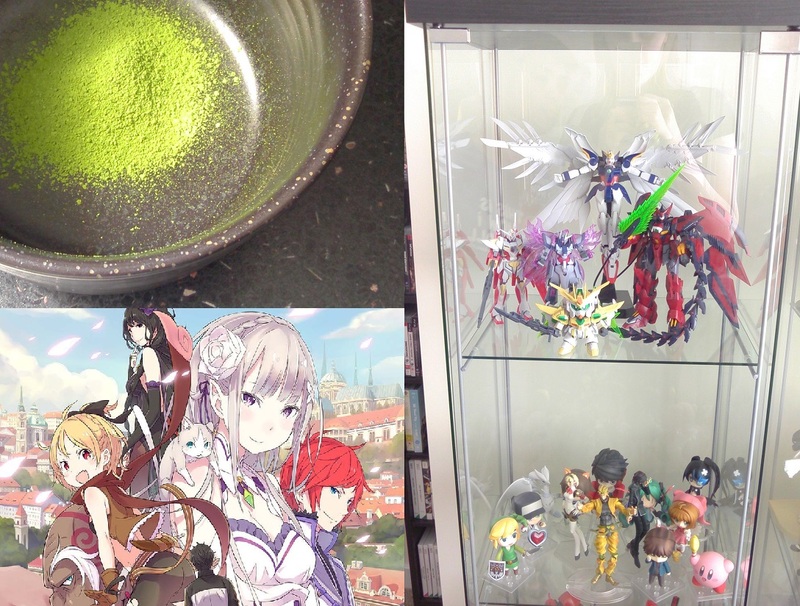 I also caved and got some more matcha, which was in the last post. But today I caved and opened it. Which I’m glad I did. And the past couple of weeks all the new anime has started, and I’ve tried almost everything new out, even the shorts. Haven’t decided to pick many up though… so far anyway. So thanks to my favourite sushi restaurant’s particular choice of green tea, I’ve been on a green tea bender. I asked them where they got their kind from and they told me, Costco. So of course I went on a googling spree. I found out that it was a green tea-matcha blend. Which is probably why it was the greenest green tea I’ve had in a while. It’s the Kirkland brand, which I couldn’t order direct from Costco, so I ordered from Amazon. 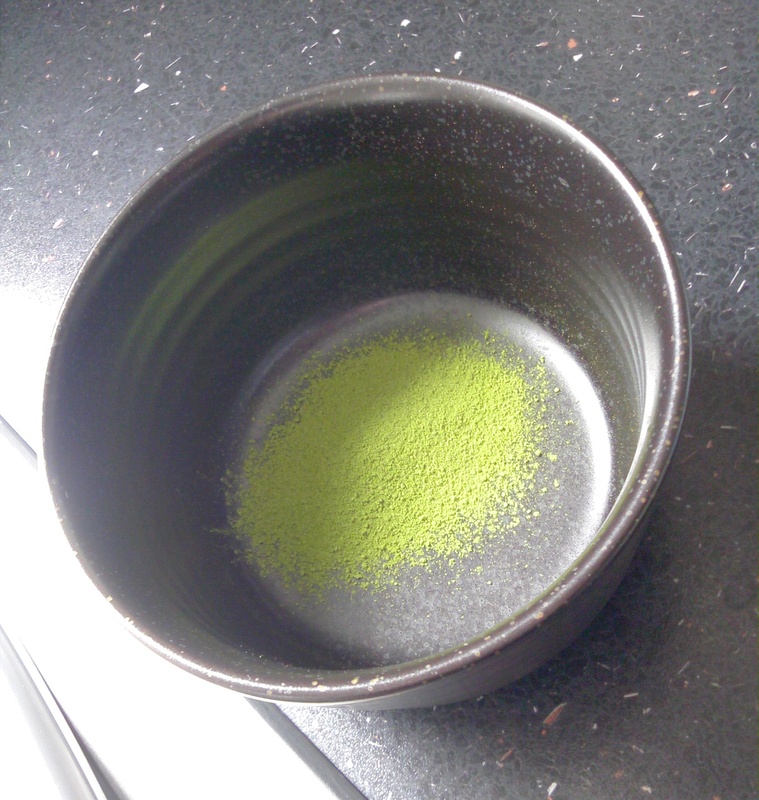 The day it arrived I decided to wander round town to see if there was any pure matcha on it’s own. Found 2 places near where I worked, one was a weird blend, and one was pure matcha. £6.99 for 30g from Grape Tree in Sutton Coldfield, probably some of the cheapest I’ve seen online or offline. I can only think of one website that has it cheaper. And of course, I’ve done my research now.